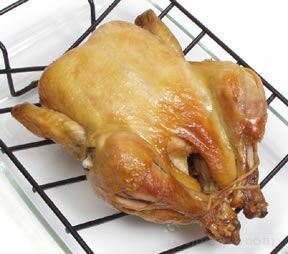 A method to prepare fully cooked poultry that has the skin removed so the meat can first be pulled off the bones and then pulled into shreds. 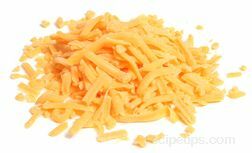 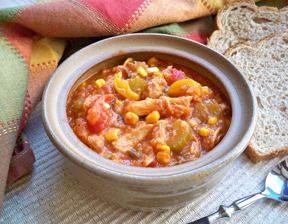 Shredded chicken and shredded turkey are generally available frozen in packages containing white meat only or a combination of white and dark. 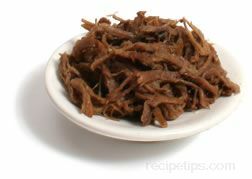 Shredded poultry is also available marinated and in various flavors. 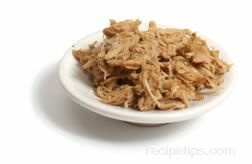 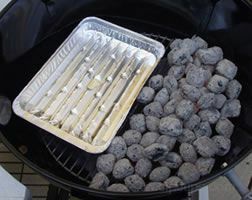 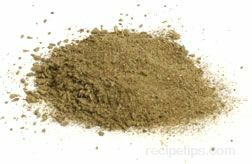 Other names for shredded poultry include pulled poultry, pulled chicken or pulled turkey.